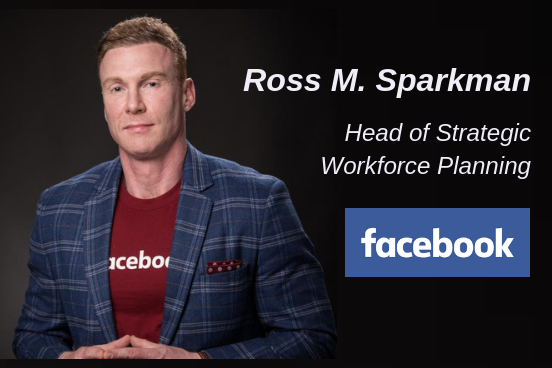 Courtesy of Facebook, Ross Sparkman has written an article introducing his presentation: 'Transforming your workforce through Strategic Workforce Planning'. Click here to see all BTOES19 Speakers. Depending on the industry and business, for many organizations, the concept of these new technologies and ways of working may still be an abstract theory. For these organizations, the notion of machine learning, artificial intelligence, automation and the GIG economy is either not on the radar, or seems like something that will happen too far in the future to start thinking about or planning for today. What many organizational leaders may not be aware of, though, is how soon these technologies could potentially begin to impact their organizations. So what can an business leaders do to ensure their organizaiton’s workforces or ‘people’ are positioned to flourish and not flounder amist this ever changing landscape of work? One tactic can be to explore the concept of Strategic Workforce Planning. Fundamentally, the easiest way to define Strategic Workforce Planning (SWP) is to drop the first two words in the term Strategic Workforce Planning and explore the meaning of the last word ‘planning.' Doing so in the context of the organization's people will provide a much more intuitive explanation as to what SWP is. SWP at the most fundamental level is a framework for analyzing both the current and desired future states of the workforce. Assessing these different workforce states across different points in time will provide insight into what, if any, gaps exist between where the company is with their people today, and where it should be with those same people in the future. If done properly and with the right support and direction, this type of analysis will shed light on specific areas in the workforce that require attention to achieve that desired state. Identifying improvements is the first step in a guideline towards specific action steps that need to be taken for the desired future state. SWP is not a silver bullet that will solve all the challenges an organization faces. Rather, it’s a map that can help guide the business towards some desired state. To that end, executive sponsorship is very important. There needs to be a sense of organizational commitment and a willingness to see the plan executed from start to finish. It’s also not a simple ‘one-size-fits-all’ methodology or framework. In fact, an important part of the SWP process involves understanding — in the context of the organizational culture — how to customize and develop a plan that will meet the cultural nuances and operating processes of that organization. The organization should approach the plan with a level of creativity and openness to interpretation. Good SWP is not something that will happen overnight. Hence the need for commitment. 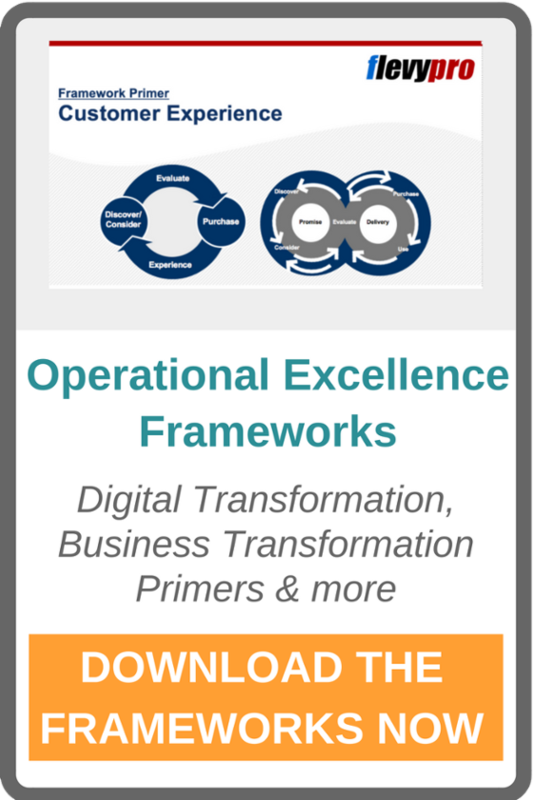 Embedding SWP into a cross-functional, enterprise-wide operating process takes time. Moreover, realizing and being able to measure the impact and ROI of SWP will require even more time. For an organization that has laid out a five-year Strategic Workforce Plan, it’s not unreasonable to see the net benefits to the company for up to two to five years after the initial execution of the plan. It’s necessary to think of SWP as being a cultural shift towards one that is proactive and future facing. It’s also something that will probably not be well understood by the masses. Like implementing any new initiative, process, or program in an organization, it’s likely to face significant resistance due to paradigm shifts in thinking (Lewin, 1947). Anticipating this resistance by incorporating a well-thought-out change management and communications strategy as part of the broader SWP will greatly increase the likelihood of a successful implementation. SWP benefits the organization because it provides managers, leaders and HR professionals with insights regarding the current and future state of the workforce. 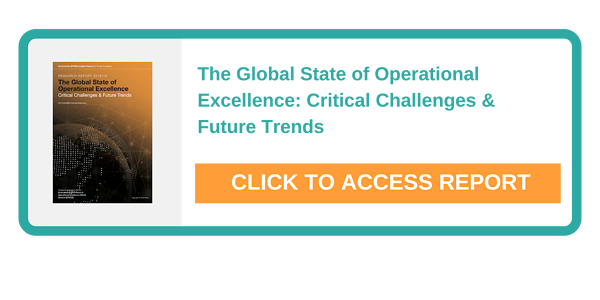 Workforce insights of this nature provide these managers, leaders and HR professional with the information they need to make optimal workforce related decisions. Having the knowledge and ability to make the “best” decisions for the organization’s workforce will, in turn, lead to cost effectiveness, efficiency gains and performance improvement for the organization (Wood, Bandura, and Bailey, 1990). SWP is also a mechanism for bridging the gap between the organization’s corporate strategy and its workforce strategy. Aligning corporate and workforce strategies are crucial for maximizing future company performance. This is because so much of the organization’s corporate strategy is dependant on having a workforce in place that has the talent necessary to execute on the strategy’s objectives. Developing a workforce with this talent begins with alignment of workforce and corporate strategies, which is exactly what SWP helps the organization do. What parts of an organization stand to benefit most from SWP? A better question might be to ask, what parts of the organization will not benefit from SWP? The purpose of SWP is to align the current and future workforce with the organization's strategy. The organizational strategy is dependent upon the separate components or functions of the business, which are in turn dependent on the people working in these functions. It’s easy to see why every aspect of the business stands to benefit from SWP. A good SWP should look across the entire organization to see how, within these functions, employees, both at an individual and group level, contribute to improving the organization's performance. Looking across the organization as described above provides the Strategic Workforce Planner with insight into the cause and effect relationships between different functions, and how relationships across those functions must be considered holistically to develop a robust and efficient Strategic Workforce Plan. 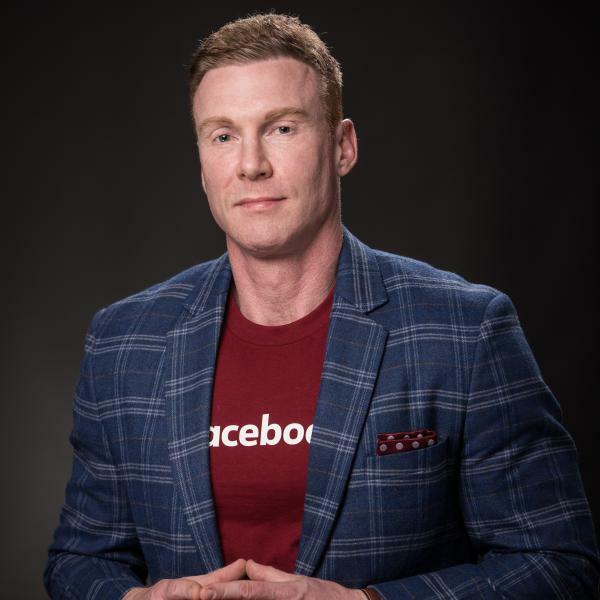 Ross Sparkman is the author of the recently published book "Strategic Workforce Planning: optimized talent strategies for future growth: and is expert and thought leader in the fields of Human Capital Strategy & Talent Analytics. With over 15 years experience in Talent Analytics and Strategic Workforce Planning, he uses his background in statistics, business strategy, HR and HR technology to consult with C-Suite officers and senior leaders on strategic methodologies and frameworks for HR and corporate strategy alignment. The end goal is to provide these senior leaders with improved data and insights to make better 'people' related decisions that ultimately improve organizational performance. Click here to see all BTOES19 Speakers. Lewin, K., 1947. Quasi-stationary social equilibria and the problem of permanent change. Organization change: A comprehensive reader, pp.73-77. Wood, R., Bandura, A. and Bailey, T., 1990. Mechanisms governing organizational performance in complex decision-making environments. Organizational Behavior and Human Decision Processes, 46(2), pp.181-201.